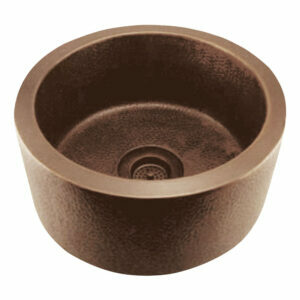 For under-mount or drop-in use. 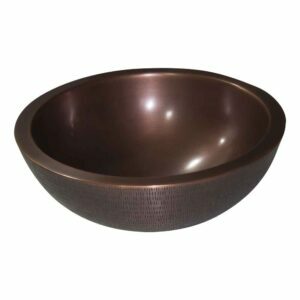 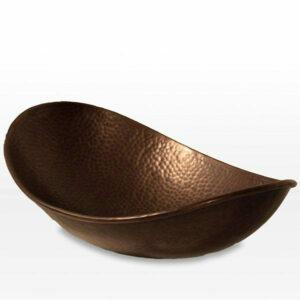 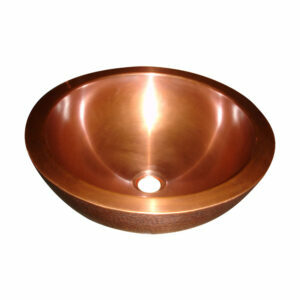 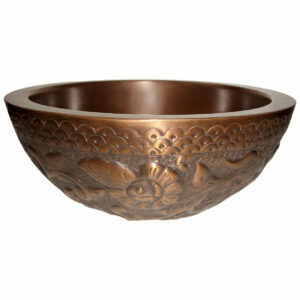 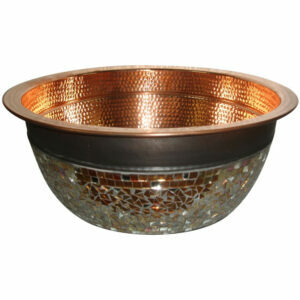 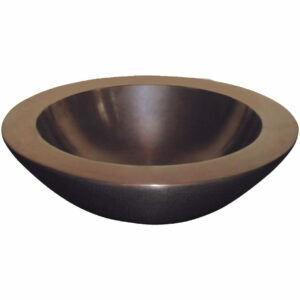 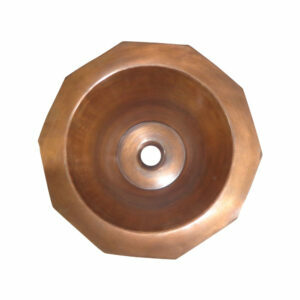 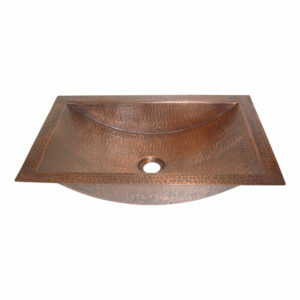 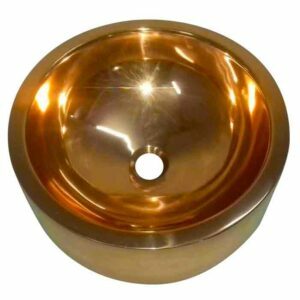 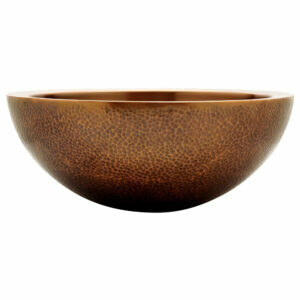 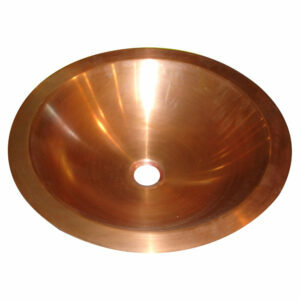 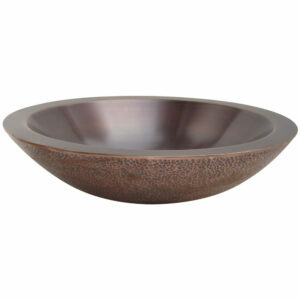 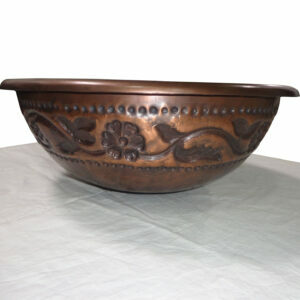 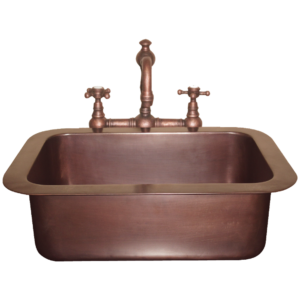 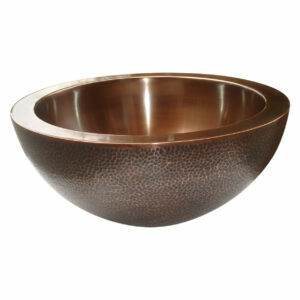 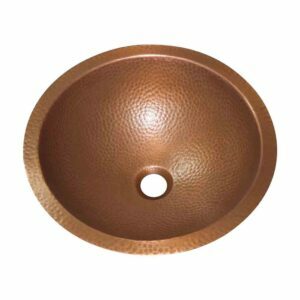 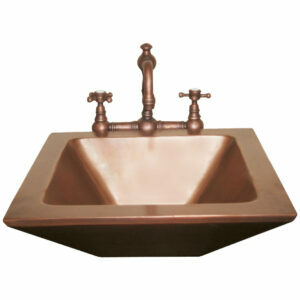 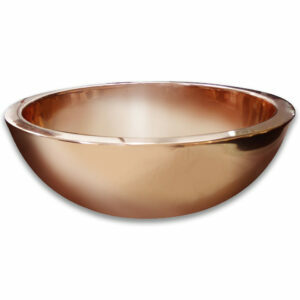 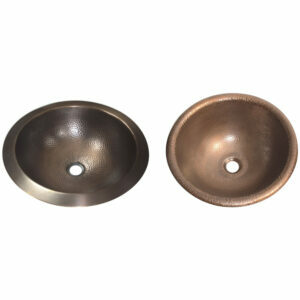 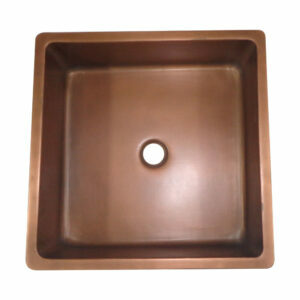 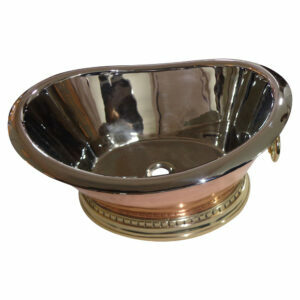 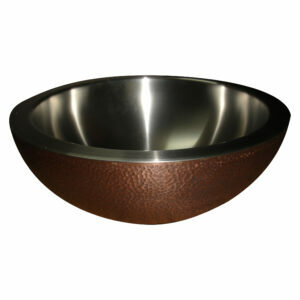 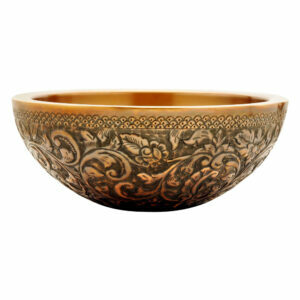 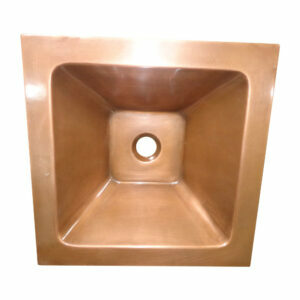 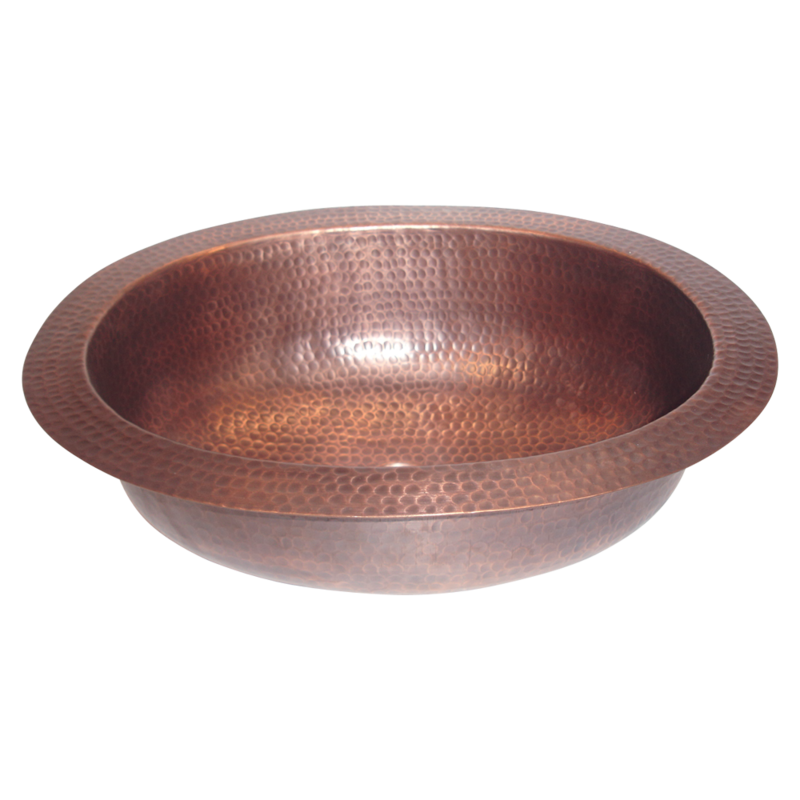 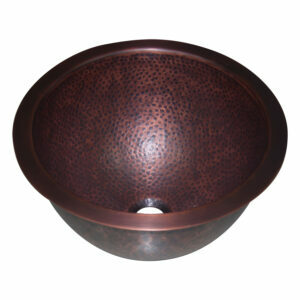 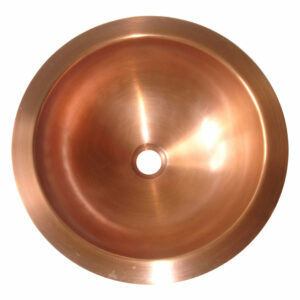 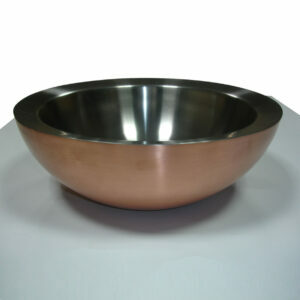 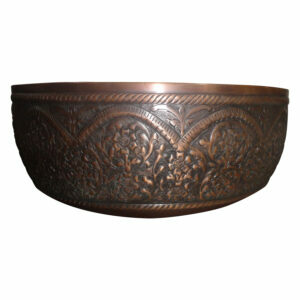 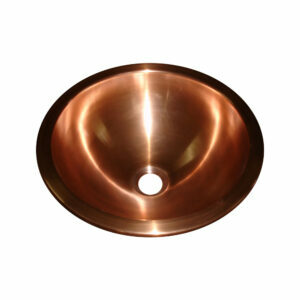 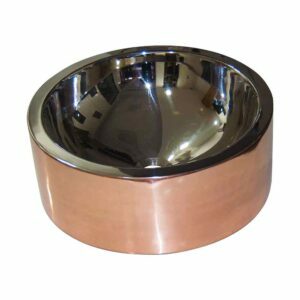 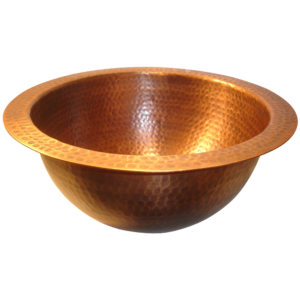 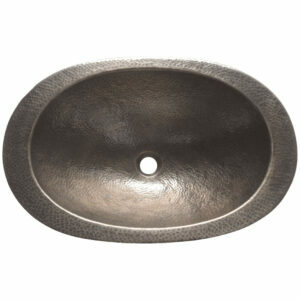 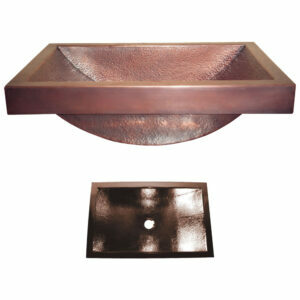 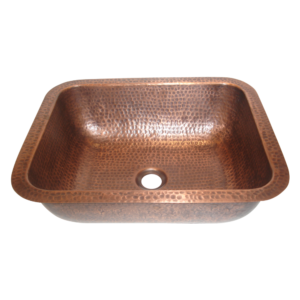 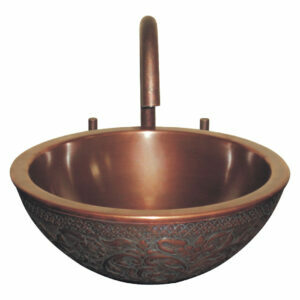 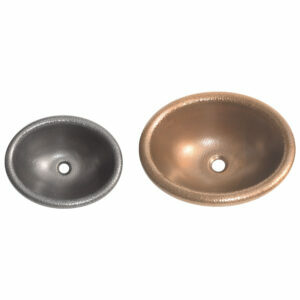 Oval Hammered Copper Sink is a single wall under-mount copper sink. 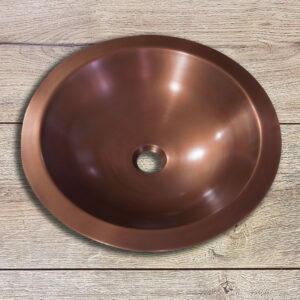 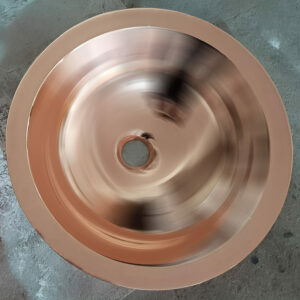 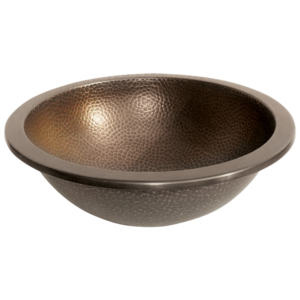 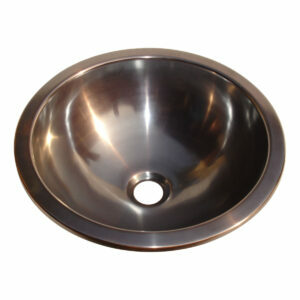 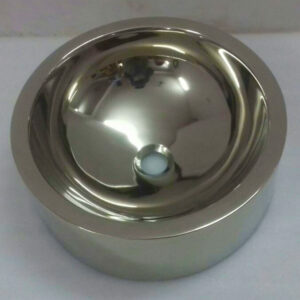 If you are looking for under-mount or drop-in sink then Oval Hammered Copper Sink would be a perfect match for your use.